So, you’ve heard about C4R, maybe you’ve checked out Kasandra’s recent blog post and watched Jad’s Interview about volunteering at C4R, you’ve checked out our website, followed us on Facebook, Twitter, & Instagram, and now you’ve decided you want to be a part of it all. You’ve decided you want to be a part of using capoeira for social change, make a positive impact in the lives of refugee youth, and maybe learn a few new things along the way. Here’s how! Check out what we’re looking for! You can find our current openings here (link). Do you see a position where you’d be able to apply your skills? Awesome! Hang on ☺- Once you’ve filled out the Get Involved Form and we’ve received your application materials, you should hear back from us within a week. Working with vulnerable young people is a real commitment and we want to make sure that real relationships can be developed. For this reason, we require a minimum 6-month commitment from each of our volunteers. The reason is that firstly it takes at least 2-3 months for you to get now our students and the team. Also C4R has to ensure that you know all guidelines, policies and we also need to get you a security clearance to enter the camp. We also encourage all volunteers to fundraise before coming to C4R to cover your expenses and to help C4R in it’s mission. Don’t see anything that fits your skills, but still keen to be involved? 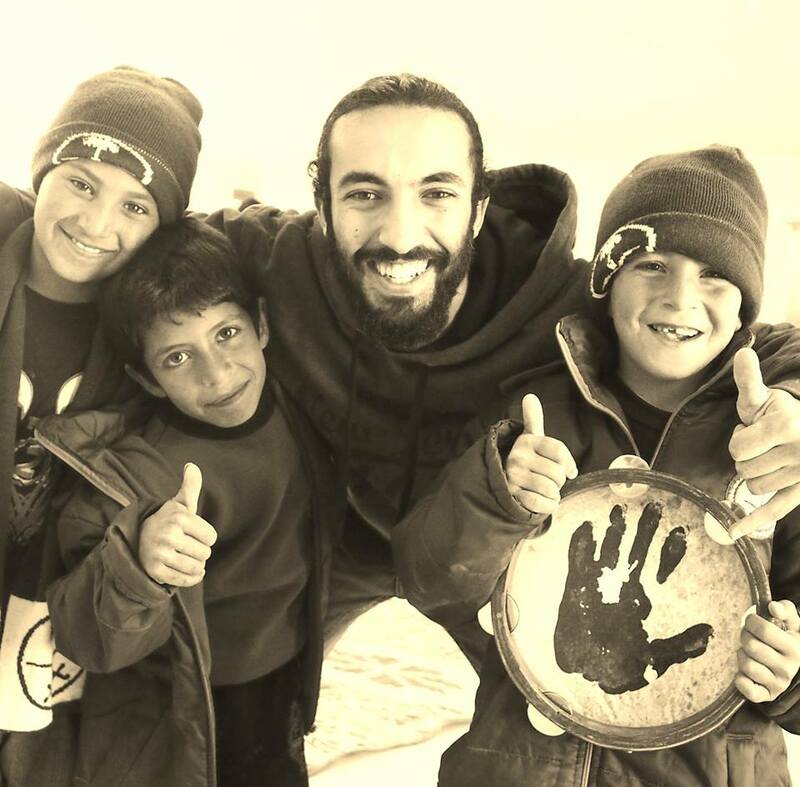 Send us an email to hello(at)capoeira4refugees.org with the subject line “MUST BE INVOLVED!” highlighting why you must be involved and how you’d benefit our mission, and attach your CV. 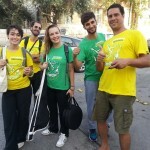 Also, we need massive support from sponsors, NGOs, and especially the capoeira community. There are plenty of ways to get involved besides volunteering! *Like/Follow/Share our Facebook, Twitter and Instagram! *Create a fundraiser for C4R– you can make a roda, use our material to raise awareness about the benefits of social capoeira. The funds you raise will bring music, sport & play to refugee children and youth. *Become a monthly donor, support us with a Coffee and Cookie a month! What happens if I don’t get accepted to volunteer? We want to be as transparent as possible and we do try to get back to everyone, but as a small charity we may not be able to get back to those who are not selected for interview. (We would love to have a dedicated Volunteer Coordinator) If we cannot get you involved straightaway, it doesn’t mean we can’t stay connected and move forward later on. C4R is constantly growing, and developing its projects; and it is likely that the opportunity to have you join will come up. We do keep a record of your potential!